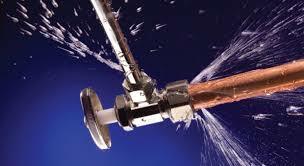 Your New Jersey home’s main sewer line is the most crucial part of your home’s plumbing system. Unfortunately, since it is underground,usually buried under your lawn or driveway, the sewer pipes in NJ are not so easy to investigate when there is a problem and you need sewer repair services . 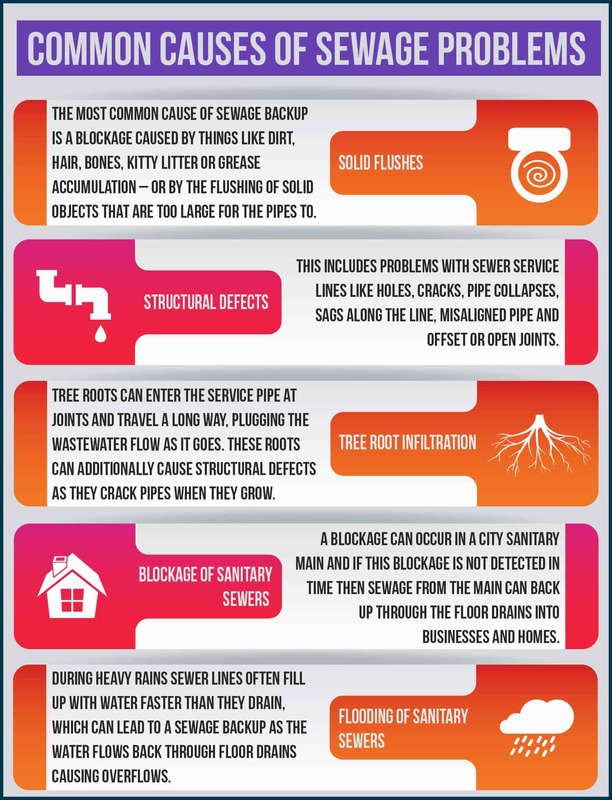 These are sewer problems you may not know about until your sewer line clogs, is cleared by a nj sewer plumber, and then clogs again a few months later…. 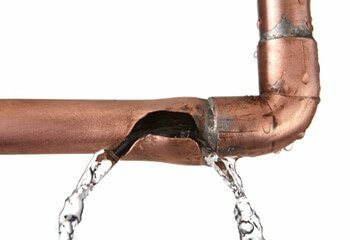 This is a sign that there may be a sewer leak, a broken sewer pipe or a piece of the sewer pipe has shifted and a sewer inspection with a sewer video camera is needed to find the problem. Most of the time when we are called to clean a sewer line blockage in nj we are able to easily locate, dislodge and break up the sewer clog allowing water and waste to flow freely through the sewer pipes again. If we are not able to readily clear the sewer blockage with our equipment, or if the client tells us that this is not the first sewer blockage in the last few months, then we know that we should perform a sewer video camera inspection so we can see what is causing the problem in the sewer line. 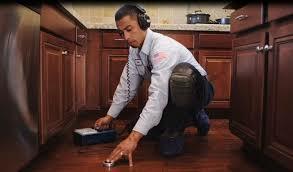 If there is sewer leaking or broken sewer pipes then sewer repair is needed, the video camera inspection will tell us exactly where the sewer line leak is and we can dig up that small portion of the line and replace the broken sewer pipe. 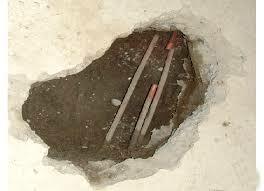 Trenchless sewer repair is also an affordable option for sewer line repair in NJ. This method of nj sewer repair does not require any excavation, we use the existing openings to install a new sewer lining inside the existing sewer pipe. 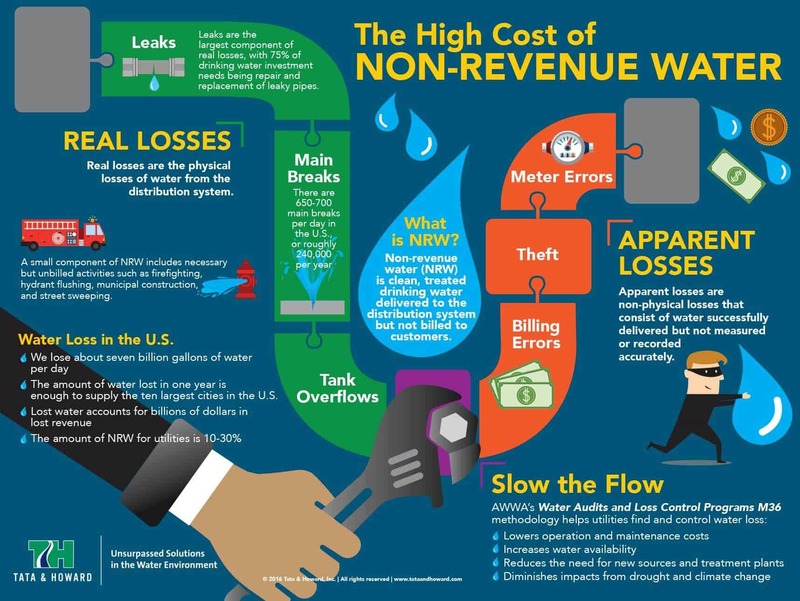 We try to use trenchless sewer repair when we can to help keep the sewer line repair cost and hassle down by reducing the amount of digging needed. If you think you may have a sewer leak in New Jersey call us today at 201-645-0888 and we would be happy to stop by and take a look. 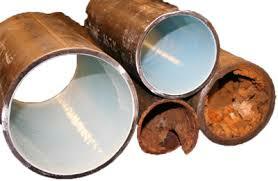 We are experienced NJ sewer repair contractors and can give you the most affordable sewer repair options in NJ.